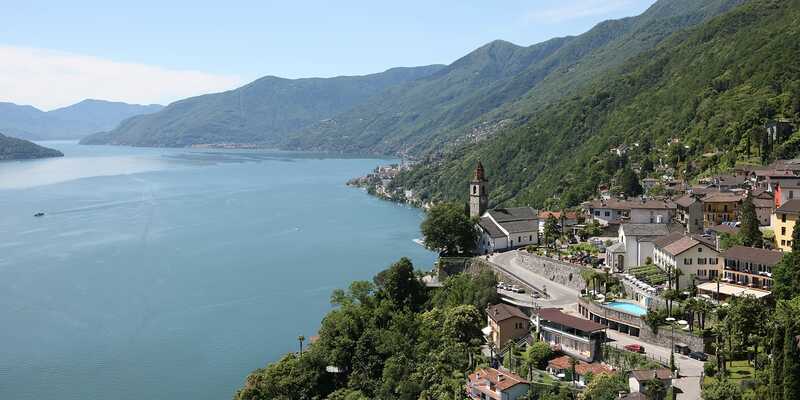 The region surrounding Lake Maggiore shows off Switzerland from its Mediterranean side: the year-round mild climate allows palm trees, citrus trees and other subtropical plants to flourish. 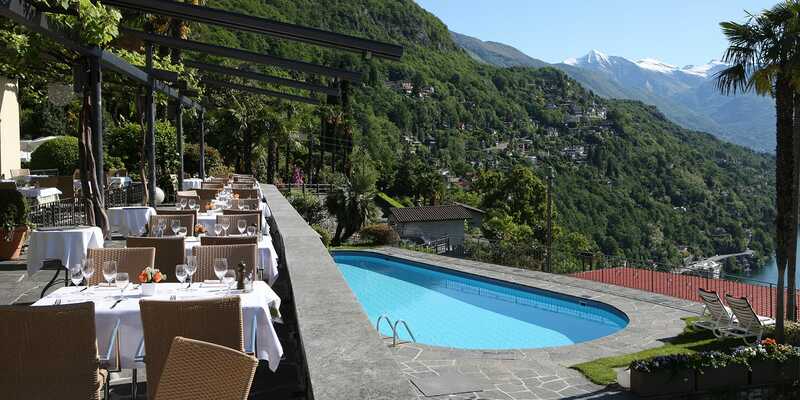 The Alps, however, are also nearby: secluded, unspoiled mountain valleys untamed rivers and steep canyons of spectacular beauty create a fascinating contrast to the southern way of life encountered around the lake. Ticino is unique microcosm of limitless possibilities: from bathing in lakes and rivers, hiking through chestnut tree woodlands, and rafting and sailing, through to mountain biking, golfing and canoeing. A region that offers something for everyone. Our Team is at your entire disposal for any further request. If you want to discover the best of Switzerland in one single route, look no further than the Grand Tour of Switzerland, which stretches for 1,600 km and whisks you through the country's most beautiful regions. You'll encounter four linguistic regions as you take in five Alpine passes, 11 UNESCO World Heritage Properties, two biosphere reserves and 22 lakes. Enjoy an unforgettable journey packed with adventure from start to finish! 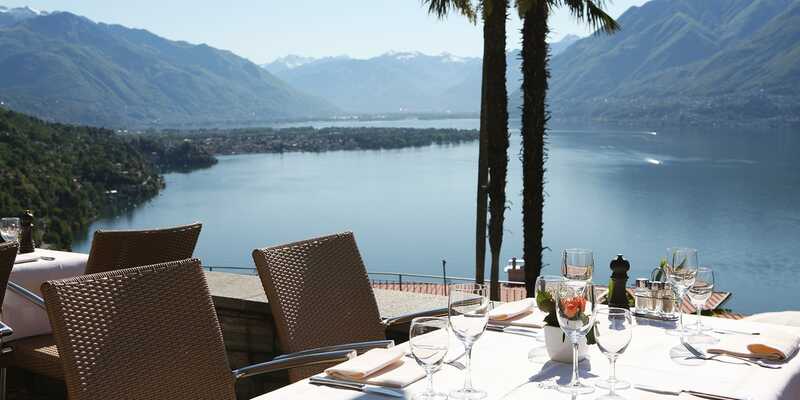 We welcome you to discover the Grand Tour of Switzerland in Locarno.